Take advantage of our reduced fee for early registration. Sign up and pay now or before the end of November 2018 and you only pay US$90. After which the price goes up to US130. If you don’t have your own boat, no problem. 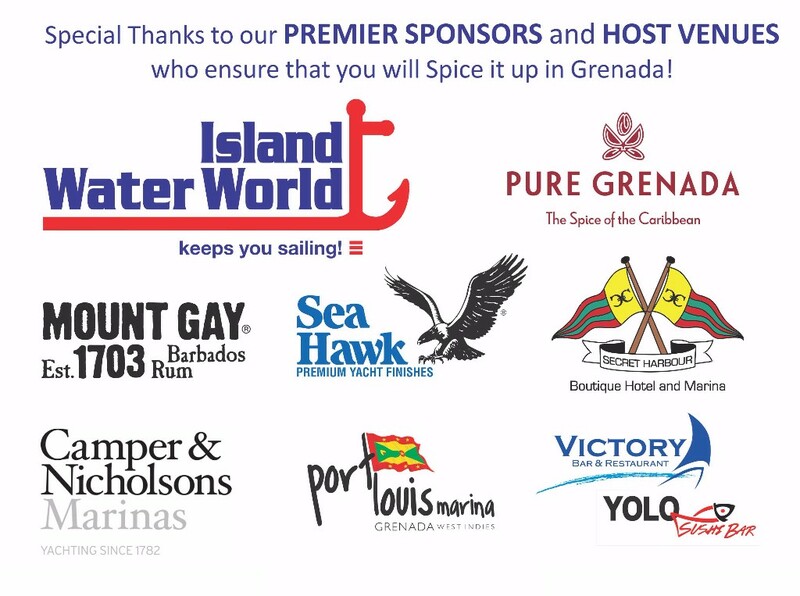 We have had several charter boats sign up to race. And if you check out our Charter Page -there are plenty more charter options available. Or if you would just rather crew, sign up on our Crew Board. 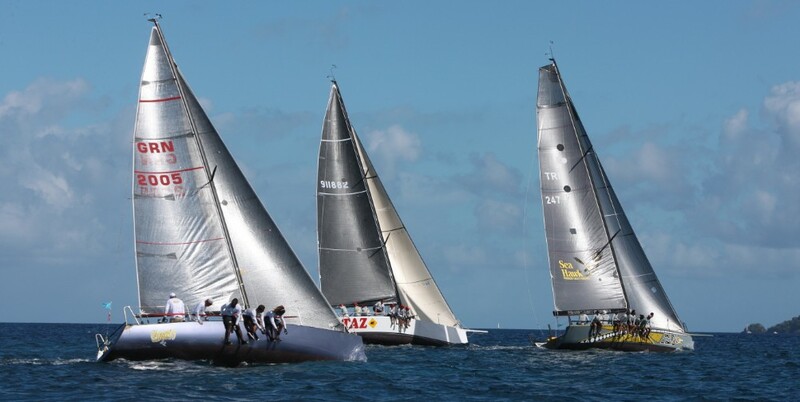 Pure Sailing – Pure Racing – Pure Grenada!